Today we’re heading to County Sligo to see what the region offers in terms of employment opportunities, culture and property. Known for its literary heritage and rugged countryside, County Sligo is a fantastic option for anyone looking for a fresh start in Ireland. 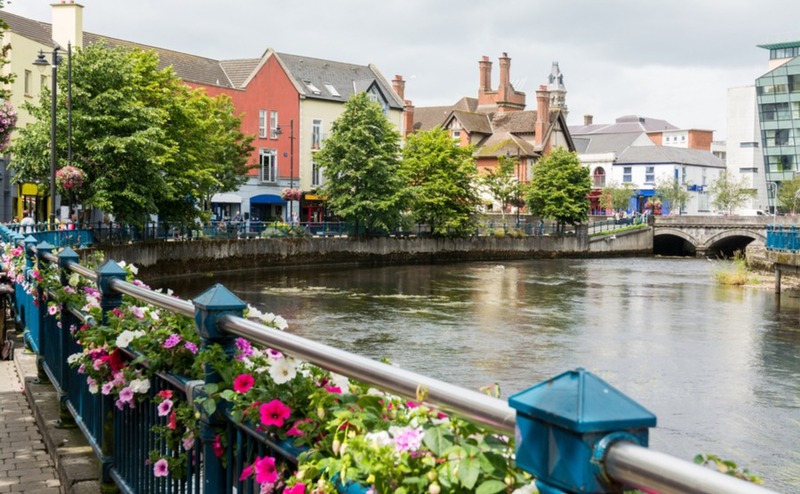 Residents of Sligo City enjoy life on the banks of the Garavogue River and Sligo Bay, and on cobbled pedestrian streets, lined with colourful shops and pubs. This is a lively city very much on the up – development and tourism is increasing, there’s a large student population, and international companies are relocating to the area. It also presents a wonderful base for exploring the Irish countryside, or Yeats country as it’s better known around town. 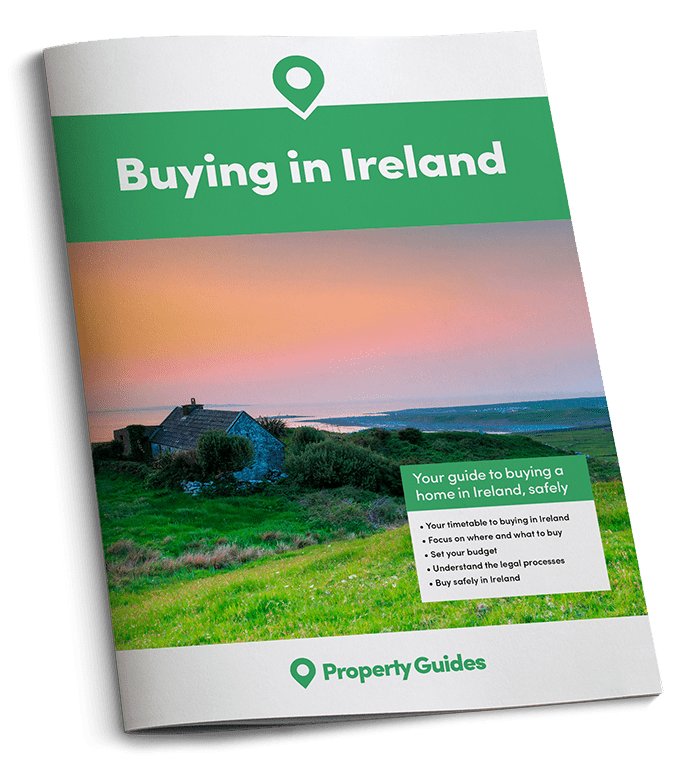 Today we’re looking at the lifestyle County Sligo offers expats and what types of property you can snap up in the region. This is a lively city very much on the up – development and tourism is increasing, there’s a large student population, and international companies are relocating to the area. If it’s natural beauty you’re after, the fact that County Sligo inspired Nobel laureate, dramatist and poet, William Butler Yeats, should appeal! This is an area of Ireland rich in folklore. Some of the best sites to explore include Knocknarea Cairn, Innisfree Island, Carrowmore Megalith Cemetery and Bunbulben. William’s brother, Jack, was an artist and pioneer of comics. You can check out his extensive collection of his work at Sligo’s popular, Model Niland Gallery. Music runs through the veins of Sligo locals, and people from across Ireland and the world regularly make the pilgrimage to Sligo to play live, on the streets or in the city’s bars, to really hone their craft. The County hosts a number of fun events throughout the year, most notably Sligo Live, Sligo Summer Festival and the Sligo Jazz Project. Sports lovers will have a fine time in Sligo, particularly football fans, as Sligo Rovers are the County’s most popular team. You’ll also be able to enjoy Gaelic football, rugby, and golf – Rosses Point and Strandhill Golf Club are the best courses in the area. Sligo is also located on the ‘Surf Coast’ of the Wild Atlantic Way – the best surf spots are found at Strandhill, Enniscrone, Easkey, Mullaghmore and Pullaheeney Harbour. Even if you don’t fancy getting wet yourself, watching them at it with a nice hot cup of coffee is always entertaining. Whether you like fishing, horse riding, coastal walks, or even scuba diving, County Sligo is a lovely place to live, and to raise a family. The climate of County Sligo is classified the same as everywhere in Ireland: temperate oceanic. The average temperature during summer is 15°C and in winter 5.2°C. The driest months tend to be April to June, and the wettest, October to January. Manufacturing and pharmaceuticals are two of the biggest employers in and around Sligo. While the area suffered quite badly during the economic downturn, things have improved a lot in the last decade and there has been considerable development around the city – this has led to more construction jobs. It’s also relatively simple to find employment within the creative sector. The biggest employers in the County include Sligo University Hospital, Abbot Laboratories, Institute of Technology Sligo, GlaxoSmithKline and AbbVie. This pristine four-bed family bungalow enjoys lake and mountain views and is on the market for £264,000. The property is set in spacious grounds complete with two sheds, tarmacked driveway with lots of parking and a large decking area perfect for when the sun shines. For just £138,704 you could be the proud owner of this tastefully restored old stone cottage, which enjoys wonderful countryside views. 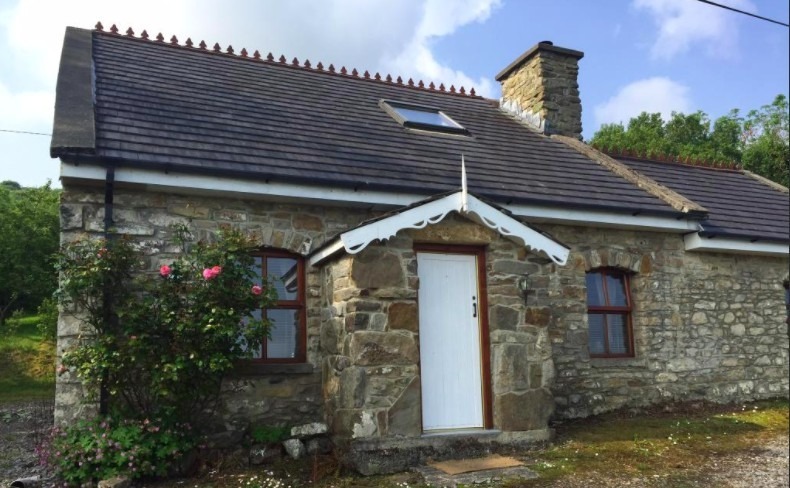 The property sleeps four to five people, has central heating throughout and is just a short drive from Sligo and its Blue Flag beaches. The garden is also south facing! This seven-bedroom country house is a bargain at just £476,070. 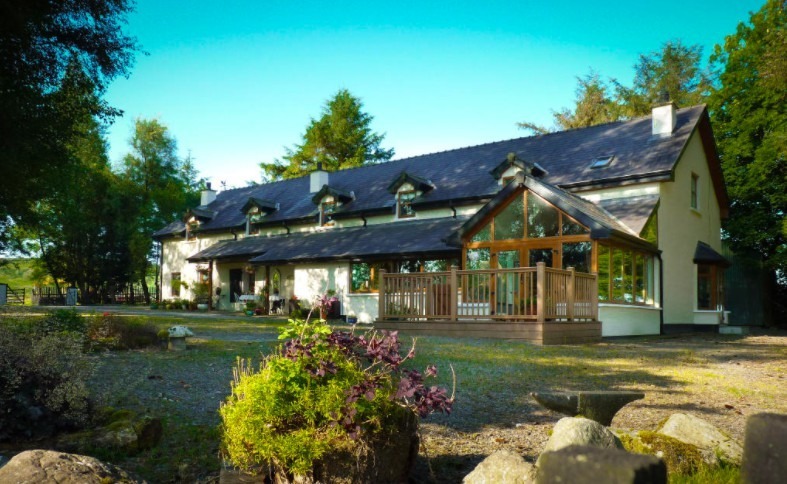 The eco-friendly property has a bespoke handmade kitchen, internal doors and natural slate floors. Each of the seven bedrooms has its own en-suite, and the property has a number of outbuildings and chalets. 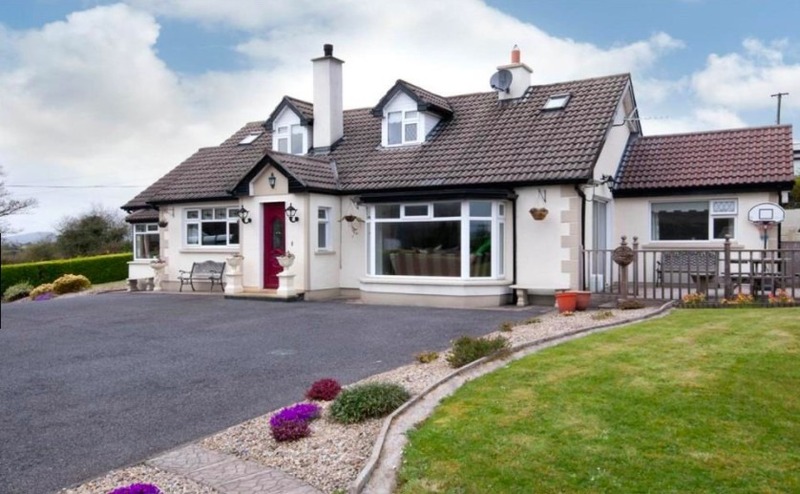 From its elevated position, you can enjoy views of Lough Arrow.